Darryl Williams Sr. had been looking for his first-born son for decades. He last saw Darryl Jr. when “Little D” was just 5 years old. The boy’s mother left no contact information when she moved away and took Darryl Jr. with her. After years of searching, it was the week before Thanksgiving that Darryl Sr. came across a man who shared his name on Facebook. The man lived in Ventura, a place where Darryl Sr. knew his son’s mother had lived. So he sent a friend request and the response was almost immediate. 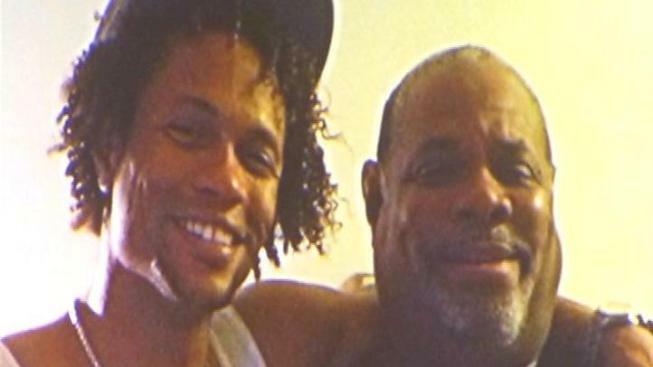 Two hours later, Darryl Jr. was on his father’s doorstep in Koreatown. “That was the first time I could hug him in 25-years. And it was beautiful,” said the father who also found out he was a grandfather. Darryl Jr. was equally excited to learn he had brothers and his son had uncles. This year the entire family will spend Thanksgiving together -- for the first time.